It’s always a joy to collaborate with Abby Linn from Creative Coping on an article. 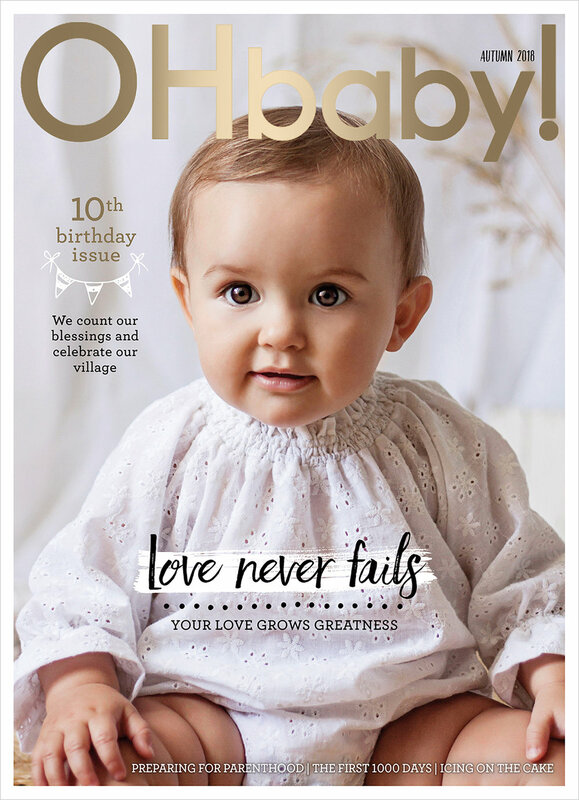 This time, we cover the subject of Heading into Hospital in the beautifully produced Autumn 2018 issue of OHbaby! Magazine. Hospital visits and medical procedures are not pleasant things to consider, but it isn’t always smooth sailing in parenthood. Abby shares some reassuring and practical suggestions to help parents and children manage their experience with confidence.